Have it all! 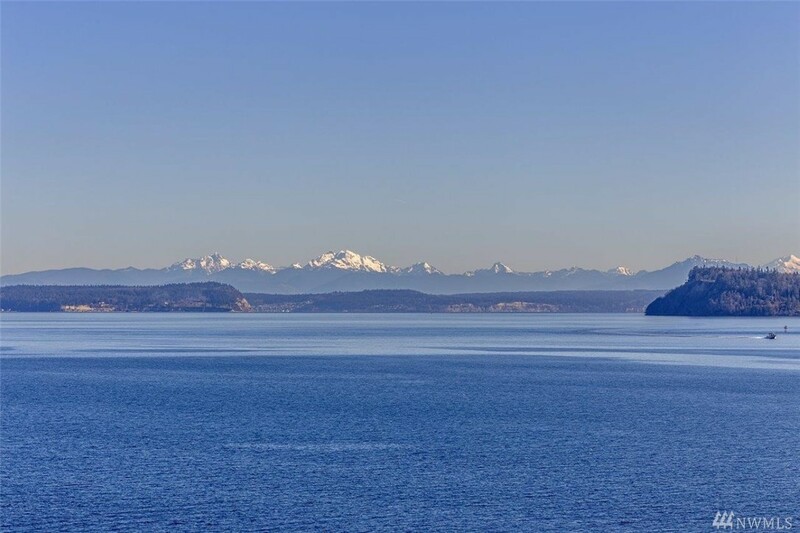 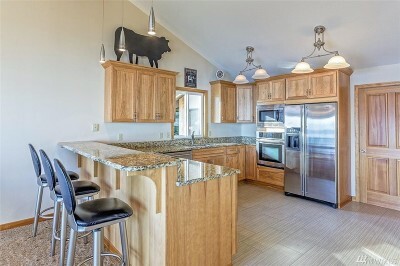 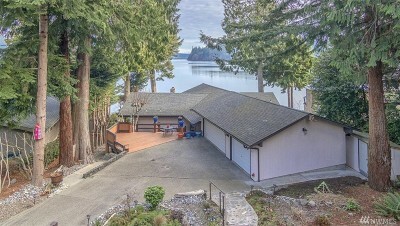 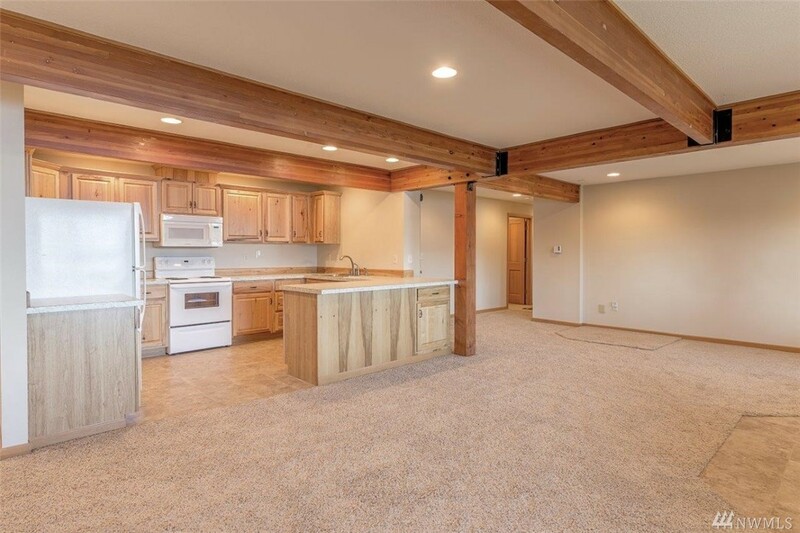 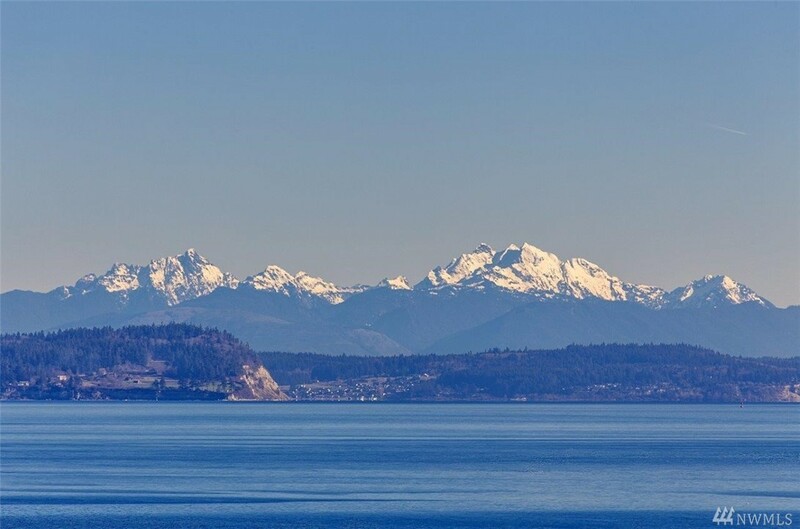 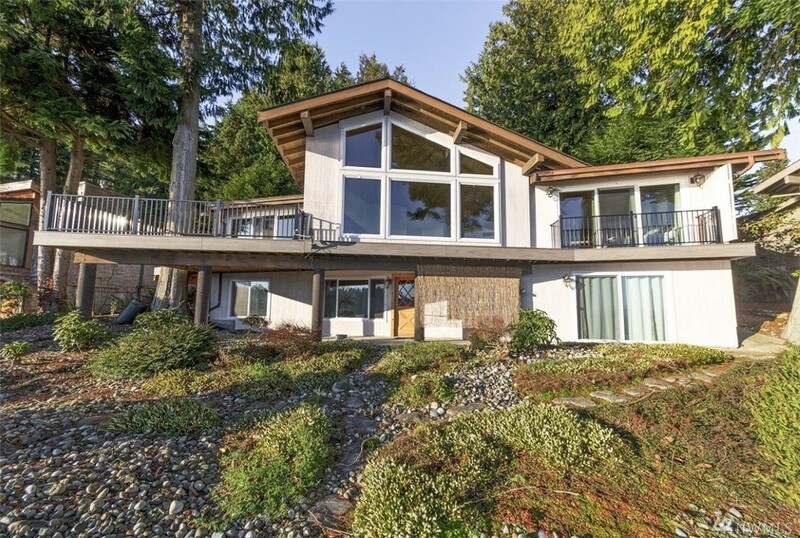 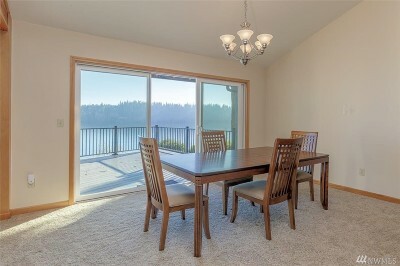 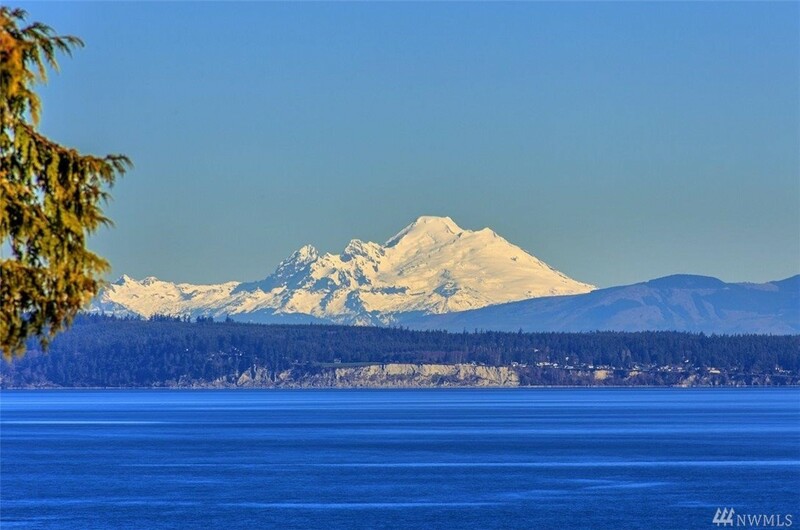 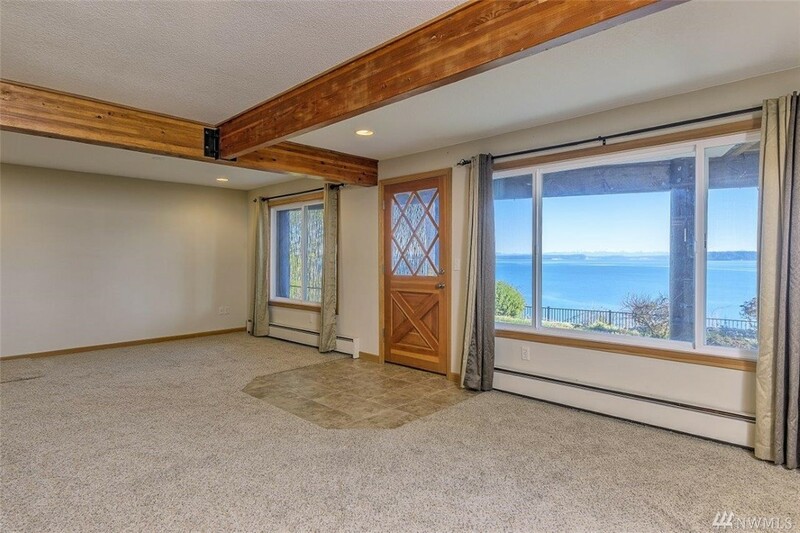 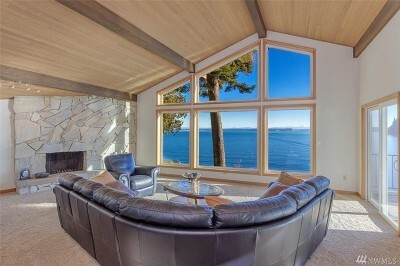 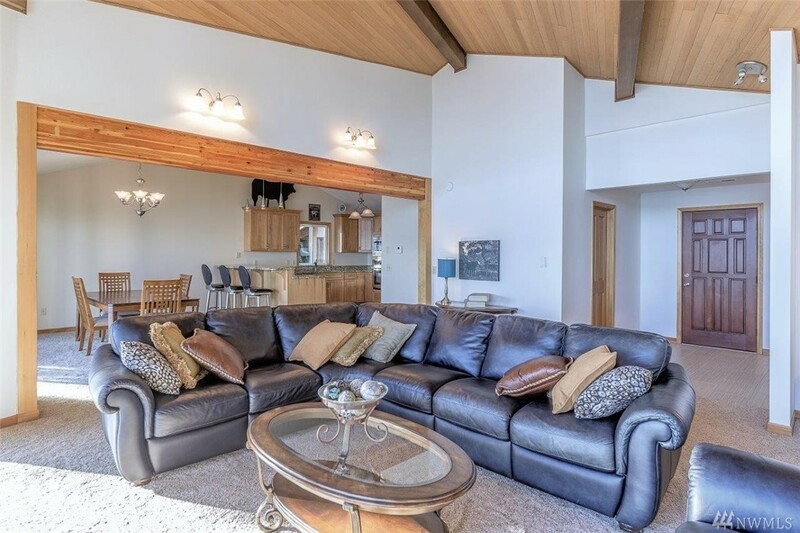 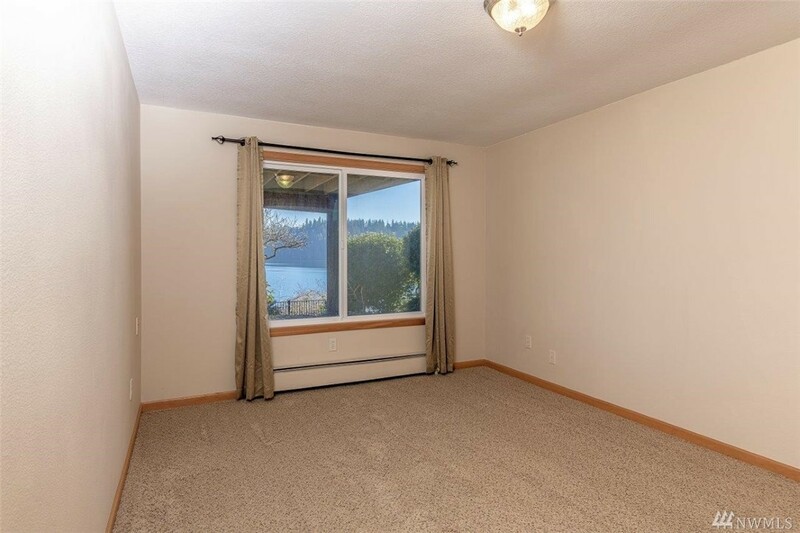 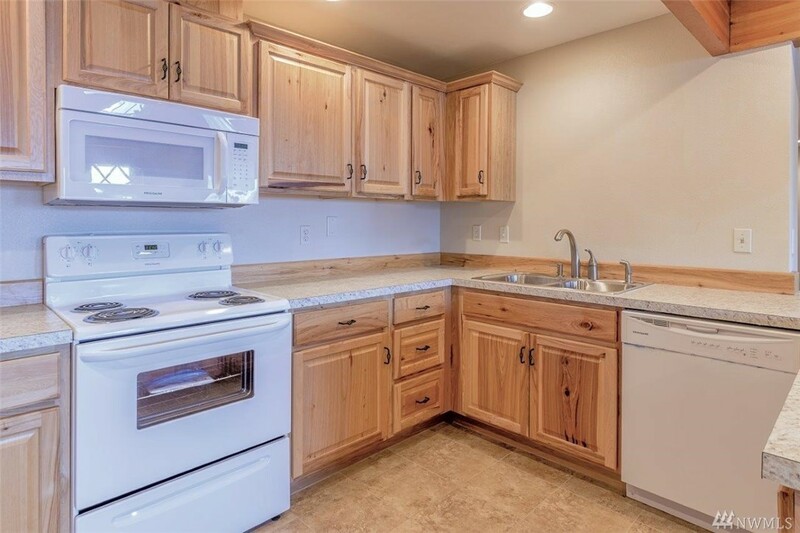 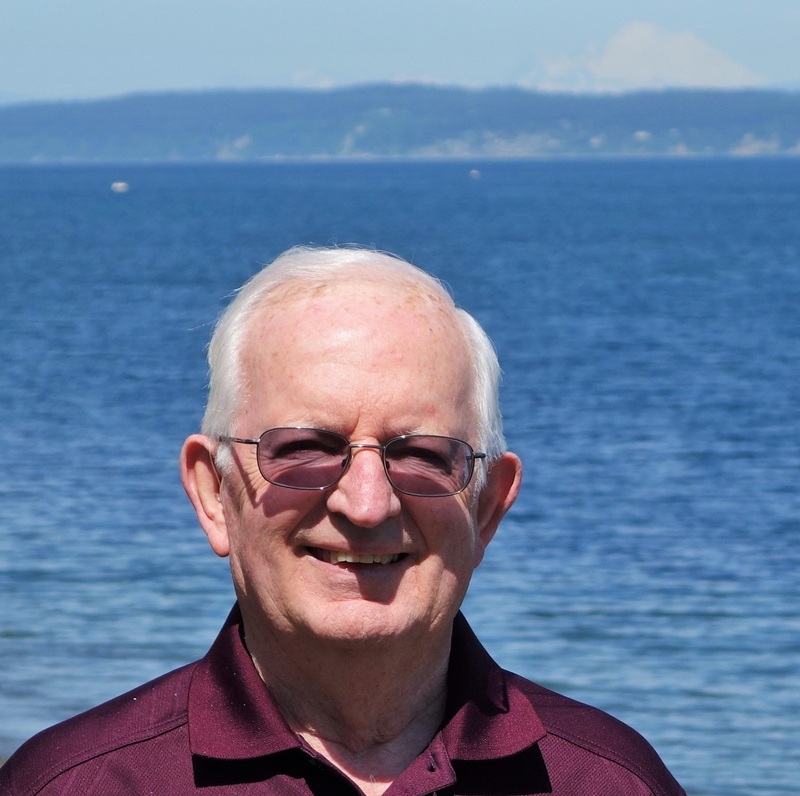 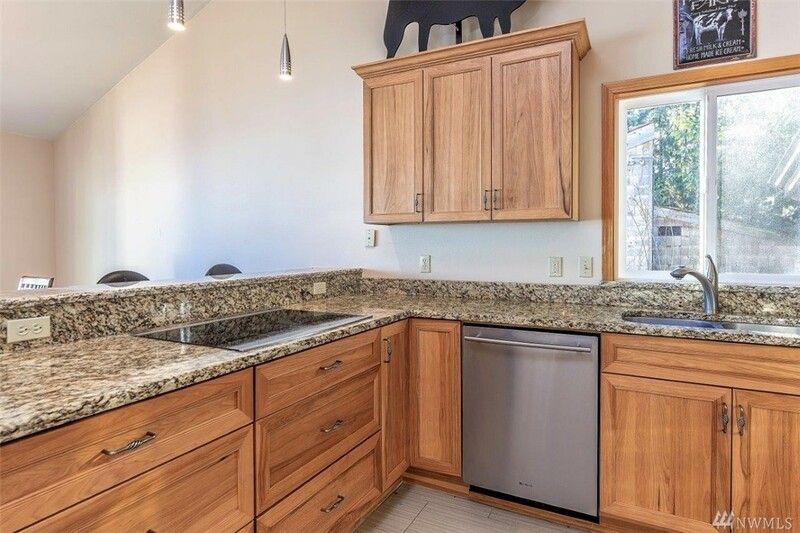 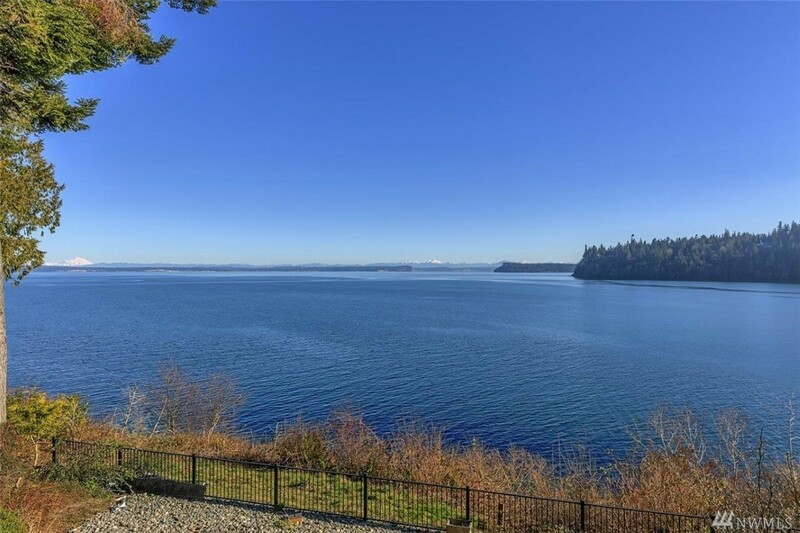 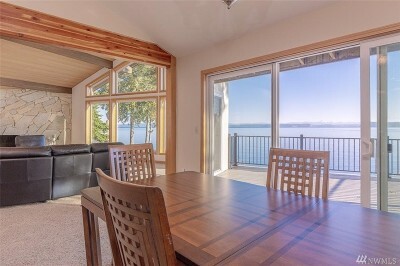 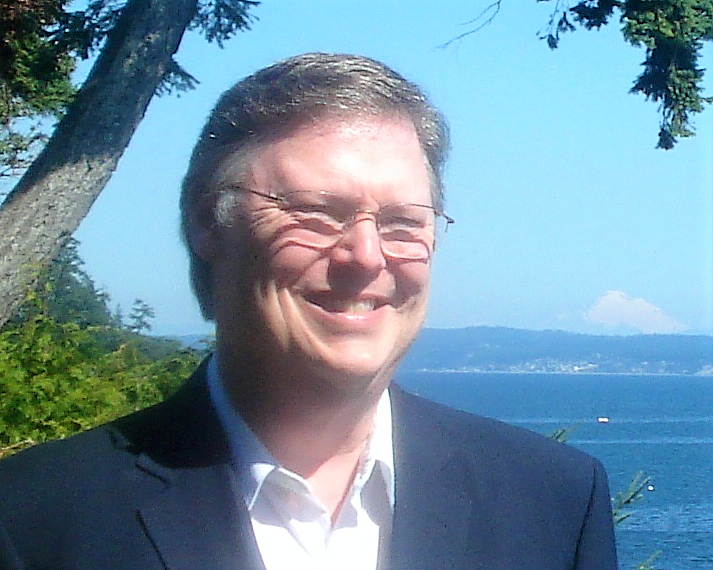 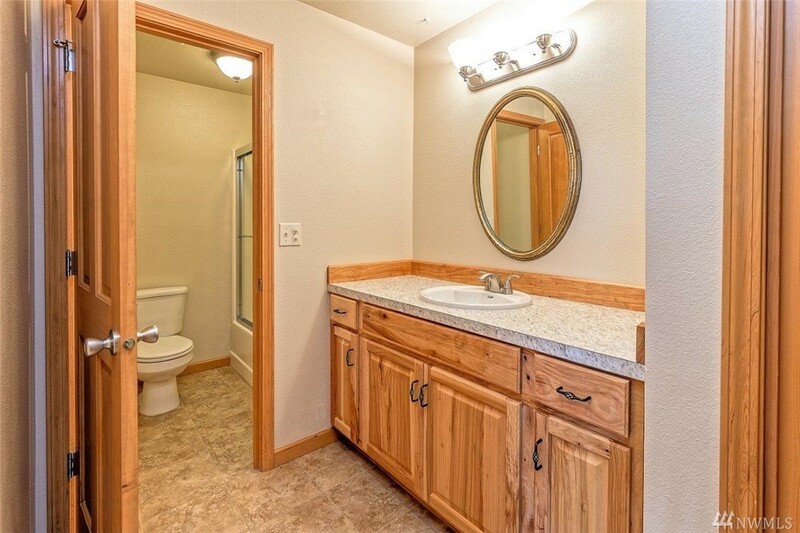 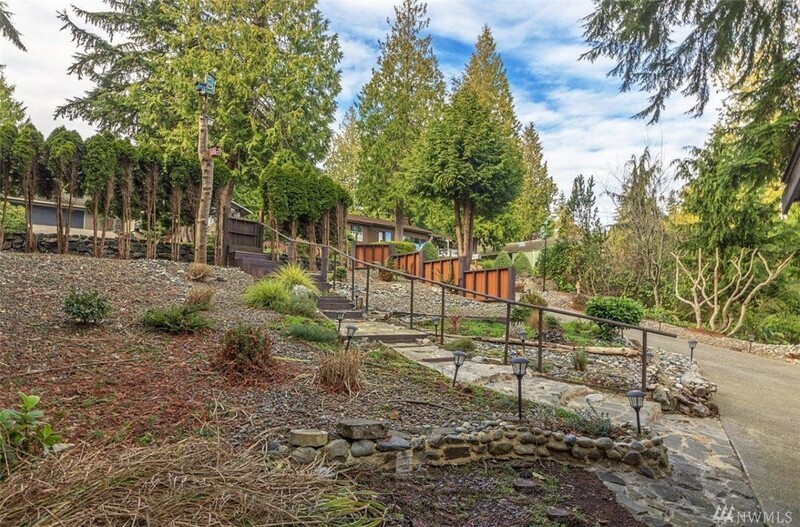 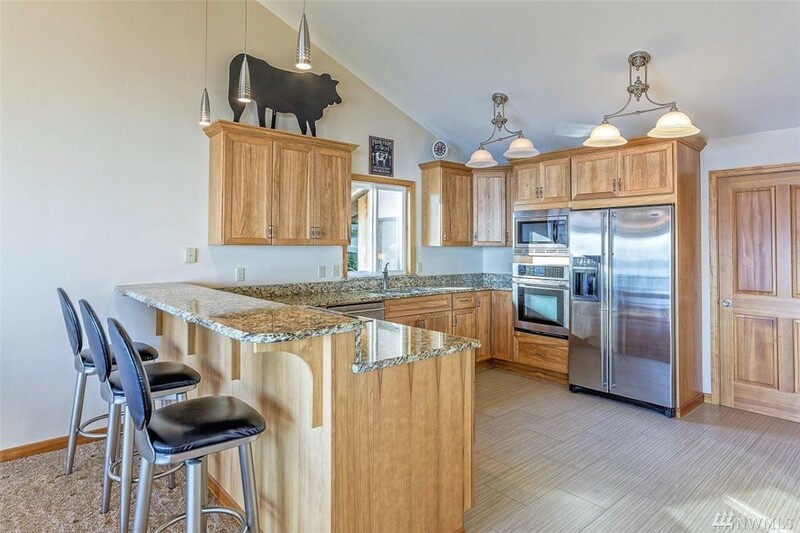 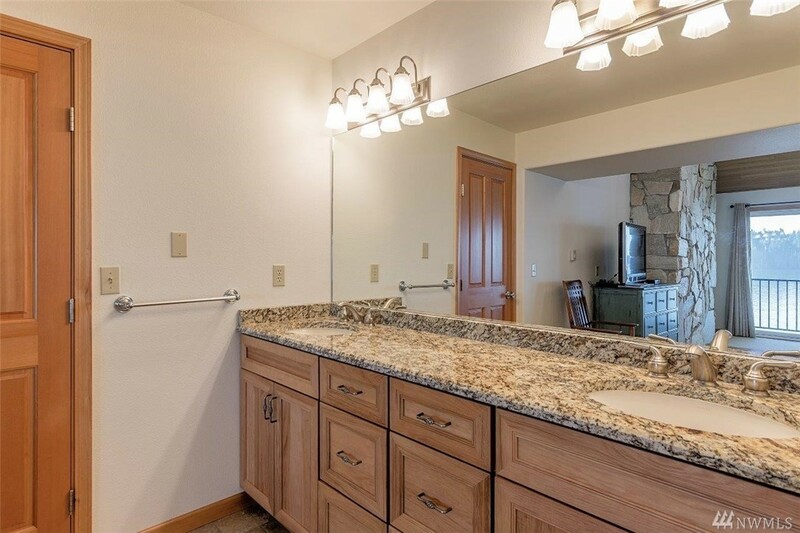 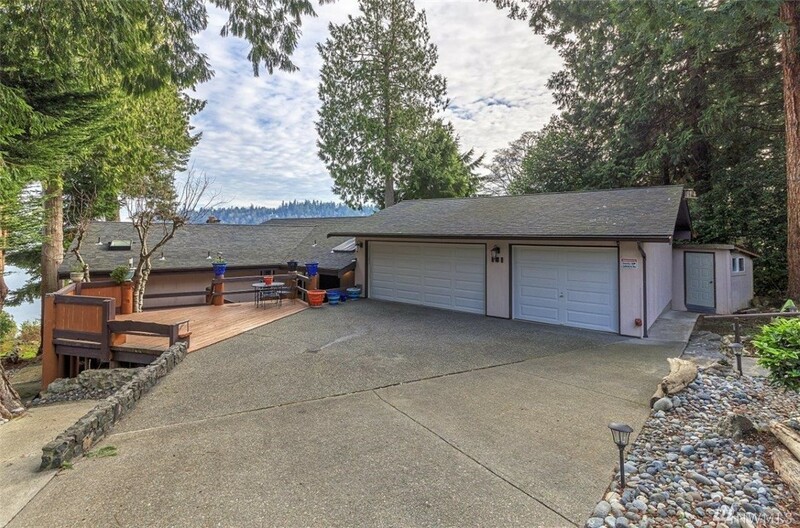 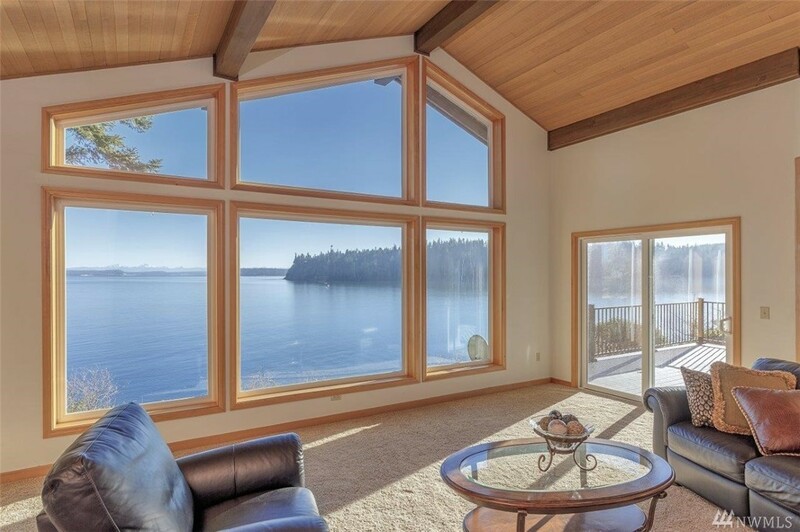 Active views of Puget Sound and Ludlow Bay, on a private waterfront lot plus updated main level living and an in-laws apartment with private entrance. 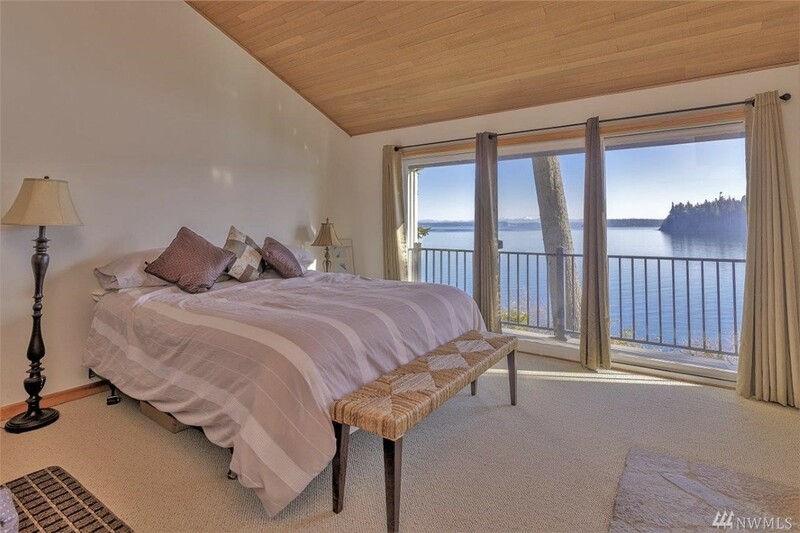 Spectacular views from every room in this spacious home with plenty of room for your guests. Enjoy endless hours watching boats sail from your new deck. 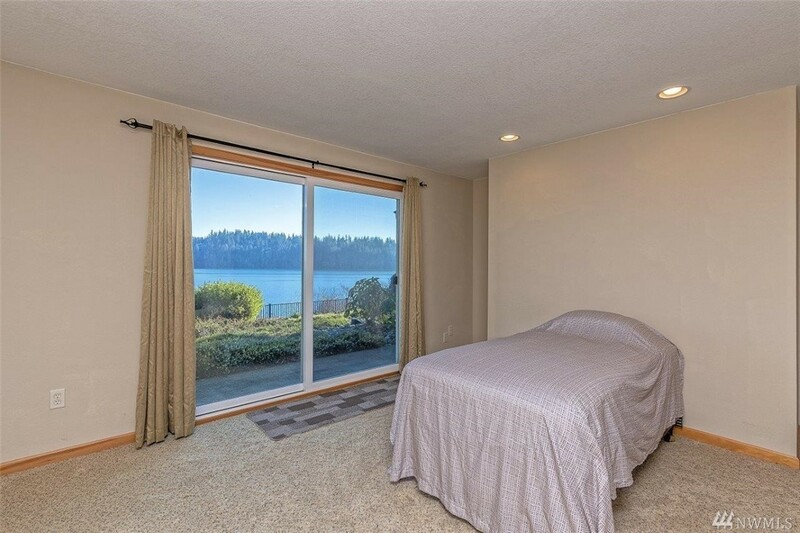 Easy walk to the marina, community beach, tennis courts and restaurants. 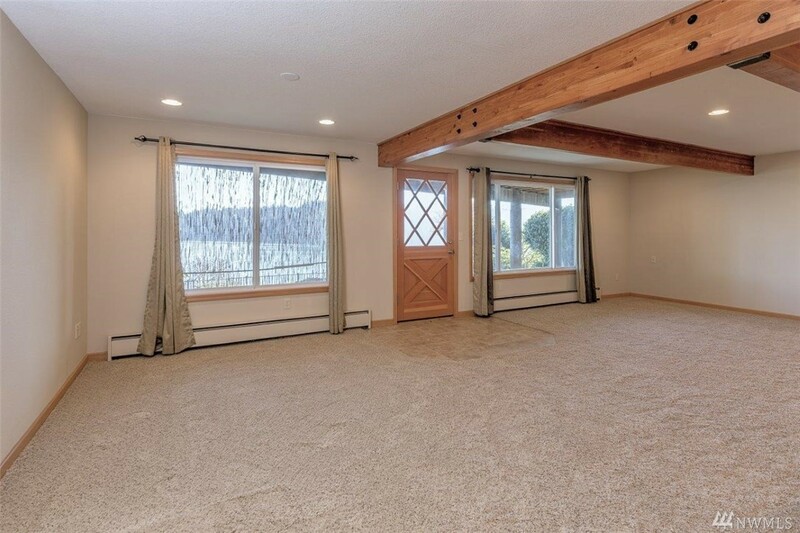 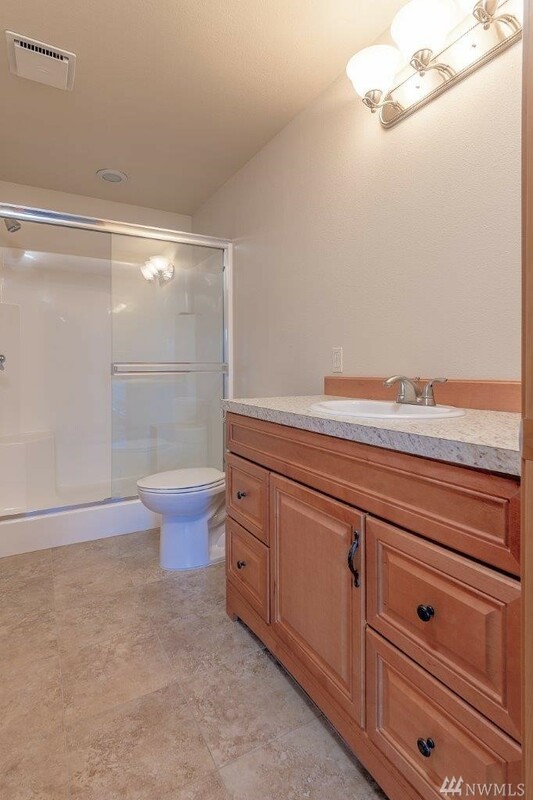 Enclosed sun room, 3 car garage, generous storage throughout.